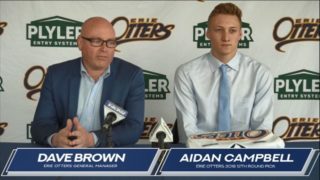 Erie, Pennsylvania – Erie Otters General Manager Dave Brown announced today that the team has acquired forward Anthony Cirelli from the Oshawa Generals in exchange for Allan McShane and draft choices in upcoming Ontario Hockey League Priority Selections. Cirelli, a 6’-1”, 184-pound center, committed to the Oshawa Generals in 2014 following a free agent training camp invite. 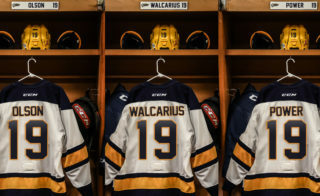 The Woodbridge, Ontario native went on to become an integral part of the Generals Memorial Cup Championship team in 2015, scoring the game winning overtime goal in the Memorial Cup final. 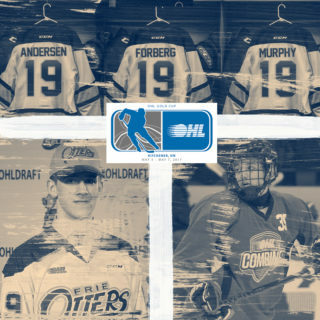 The third-round selection of the Tamp Bay Lightning at the 2015 NHL Entry Draft has amassed 47 goals and 129 points in his 156 game OHL career, including 13 goals and 34 points in 26 games played through the current campaign, where he’s served as captain of the Generals. 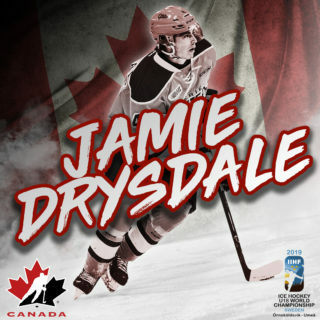 The left-handed shot recently won a silver medal with Canada at the 2017 IIHF World Junior Championship where he was a teammate of current Otters Dylan Strome and Taylor Raddysh and coached by Kris Knoblauch, an assistant coach for the tournament with Canada. 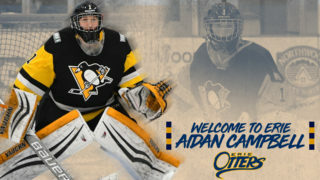 In exchange the Otters depart with Allan McShane and up to five draft choices, including: Erie’s 4th in 2018, Erie’s 2nd in 2022, Erie’s 2nd in 2023, a conditional 6th in 2019, and a conditional 2nd in 2024. McShane, Erie’s first round selection in 2016, has appeared in 33 games in his rookie season, tallying seven goals and 23 points.